HAVE YOU GOT AN IDEA THAT COULD CHANGE THE WORLD? HERE’S YOUR CHANCE TO LAUNCH IT IN 54 HOURS! Here’s your opportunity to turn problems into solutions in 54 exciting hours. Work with other students majored in technologists, entrepreneurs, designers, mobile developers and product experts to build real solutions to the world’s most pressing problems in just one crazy weekend. 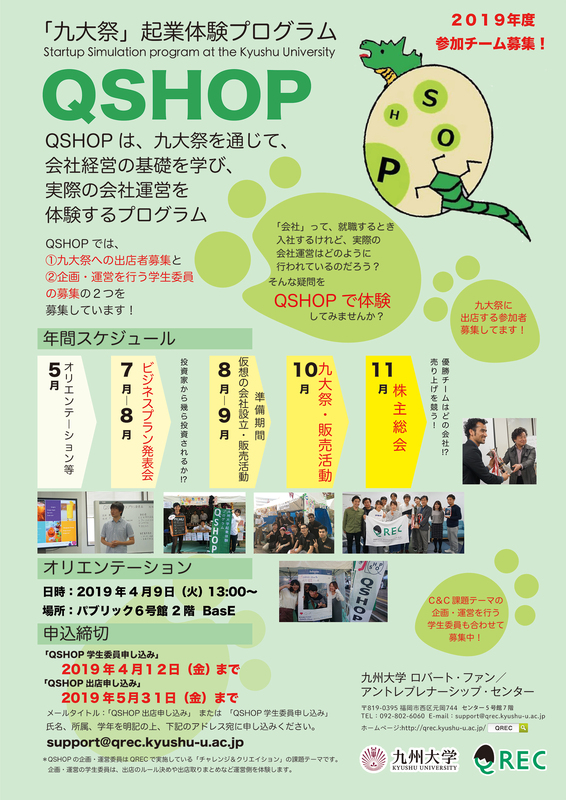 Why don’t you come to Startup Weekend Fukuoka Uni. 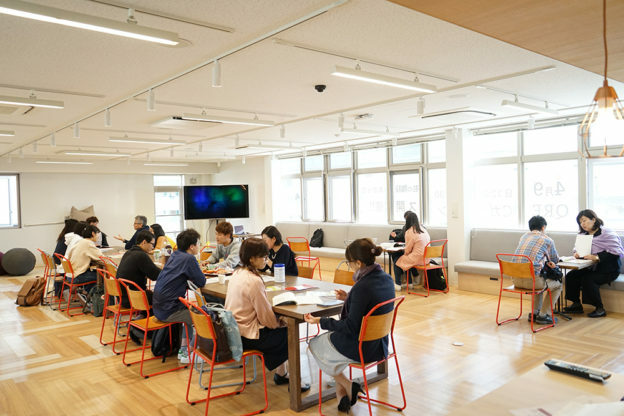 in Kyushu University to grow your Network, Access Advice, Build Something Real, Refine your Skillset, Get Inspired and Have Fun!? We will add more specific information later! Dates and times：From Friday, June 7th, 2019 at 6:00 p.m. to Sunday, June 9th, 2019 at 9:00 p.m.
↓ Room #524 is 2nd floor of building 5 on the map. ‘Design common’ is number 4 on the map. * If you are students of Kyushu University (KU), there will be financial support from KU. So, you need only to pay ¥1,500 for T-shirt. Registration closes May 31st by 4:00 p.m. Ticket includes all 7 meals (from Fri. night to Sat. night) and event T-shirt!!! 3:00pm Coachs help teams one-on-one. The are here to help! 9:00pm Wrap-up and Go Home! 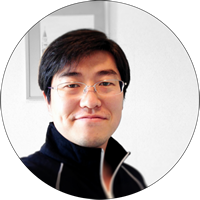 Mr. Lee is one of hard working engineers and entrepreneurs based in Tokyo. 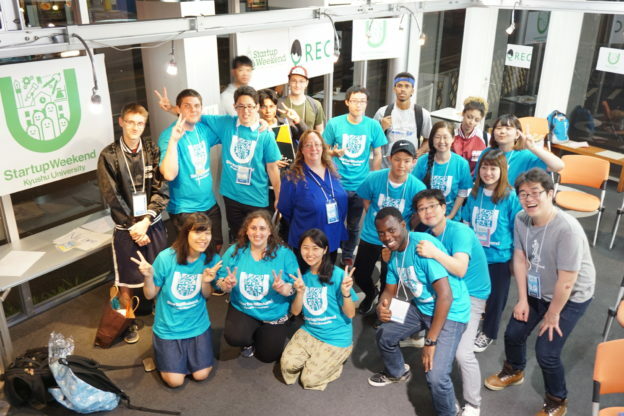 He brings world largest Startup event: Startup Weekend to Japan. He is eager to learn how to build a worldwide startup. That is why he becomes one of biggest fan of Startup Weekend.